If you follow me on any kind of Social Media you'll have noticed that I regularly moan about the cost of going to the cinema. It's something we really enjoy as a family though and not something I really want to give up but a cinema trip often costs in excess of £50 for the 5 of us so it's definitely not cheap. I did a little bit of research, looking for how I could make our trips a little cheaper and I stumbled on a post by Martin Lewis explaining how you could receive a Compare the Market code for less than £2. 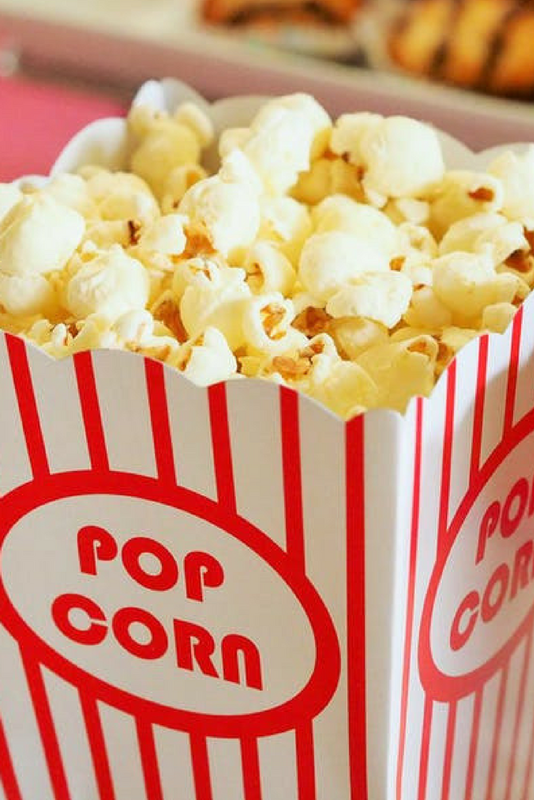 If you buy an eligible product through Compare the Market, you'll receive access to a weekly code that allows you to buy 2 for 1 cinema tickets at most cinemas on Tuesdays and Wednesdays. This seemed like a pretty good deal to me but it was one of those deals that seemed too good to be true. So I tried it and it works. I managed to access a code for just £1.20! Obviously, you could also receive a code for free if you actually need to renew or buy insurance, but we didn't so it's good to know you can still access this deal without doing this. 4 - This quote is for a fictional trip. Click 'more details' from the cheapest quote and then complete the rest of the info you need and buy. It couldn't be easier! 5 - Once you've purchased your insurance you'll then be asked to create an account with Compare the Market (or you can do this at the start if you prefer). From the Compare the Market homepage, you simply need to click 'Meerkats' and then 'My Rewards' to reveal your Meerkat Movie code for that week. You can also download the Meerkat Movie app to your phone if that's easier. There will be a different code each week and you can take advantage of this deal as many times as you like for one full year. 6 - You can usually buy tickets in advance and online or in person from the cinema using your code - simply add it when promoted to add a code or show your code to the cashier. Your code can be used at most cinemas on Tuesdays or Wednesdays but there are a couple of restrictions so please check if your cinema is part of the deal before visiting. We're a family of 5 so annoyingly have to buy an odd number of tickets so don't really get the best value from the deal - maybe we can ask the kids if they'd like to take it in turns to bring a friend and use the 'free' ticket? Be warned - our local cinemas are super expensive and I have no idea why. I honestly had to do a double take when we watched a movie at a multiplex cinema in Cardiff on a Saturday and were only charged £4 per ticket. £10.79 (adult plus 'free' child) x 2 plus £8.49 (child) = £30.07 with the option to bring another person along for free if we buy an extra code. Saving £13.88 per visit or £166.56 per year if we visit once every month. Not a bad saving for less than £4 (we need 2 x Meerkat codes to make this work - you can buy more than one using different email addresses or accounts so Steve has done this too). Now that we have the code and visiting the cinema is only £30 for our family, we may be tempted to visit more often too. In fact Steve and I have just booked to see The Greatest Showman this Wednesday when the kids are at school. I'm also pleased that this is going to give me something fairly cheap to do in the school holidays with the kids when Steve's working. I can now take all three kids to see a new release for under £20 which sounds good to me! Let me know if you use Compare the Meerkat codes or if you're going to try this hack. Ooh this is handy to know! The boys love going to the cinema, my youngest goes with his friends a lot and the cost definitely adds up.